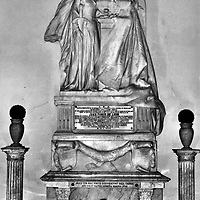 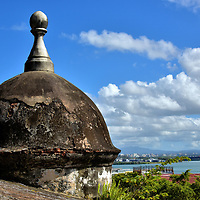 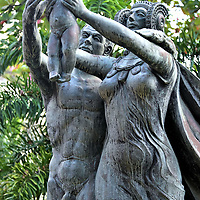 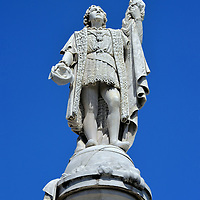 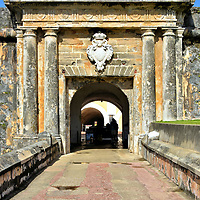 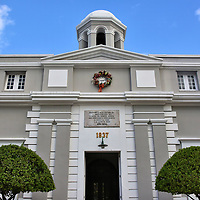 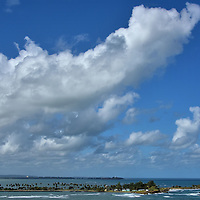 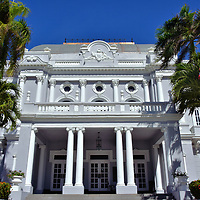 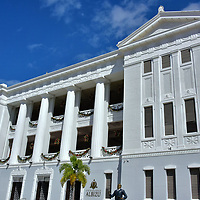 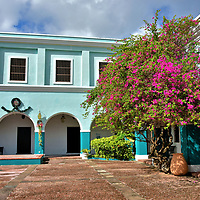 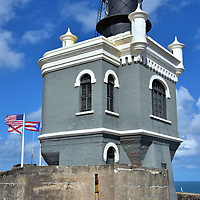 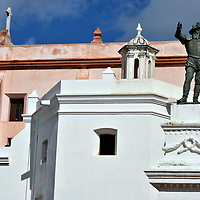 Juan Ponce de León founded San Juan in 1508, five years before discovering Florida. 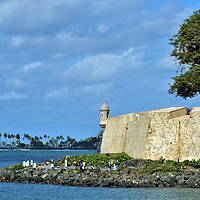 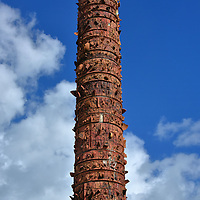 The Spanish Empire ruled the Isleta de San Juan for nearly 400 years before Puerto Rico became a U.S. territory. 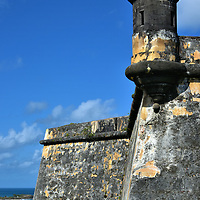 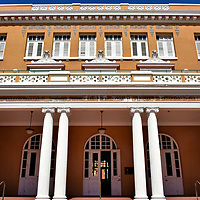 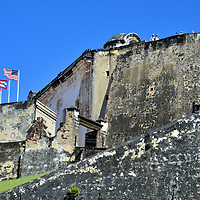 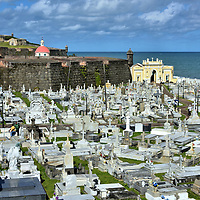 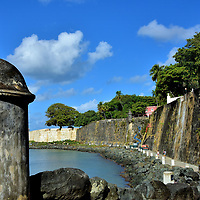 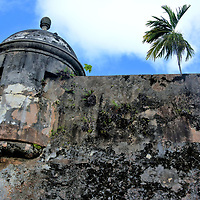 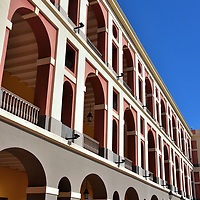 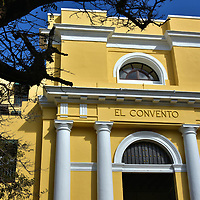 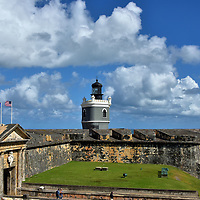 Over 500 years later, it is your turn to discover San Juan. 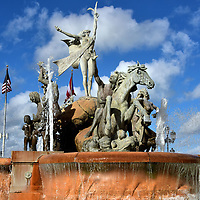 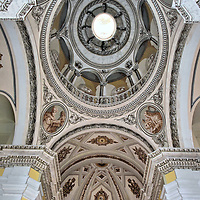 Use this travel guide so you do not miss any of the amazing places to see in this capital city.